WortCunning: A Folk Medicine/Magical Herbal. By Nigel G. Pearson. Paperback Edition. 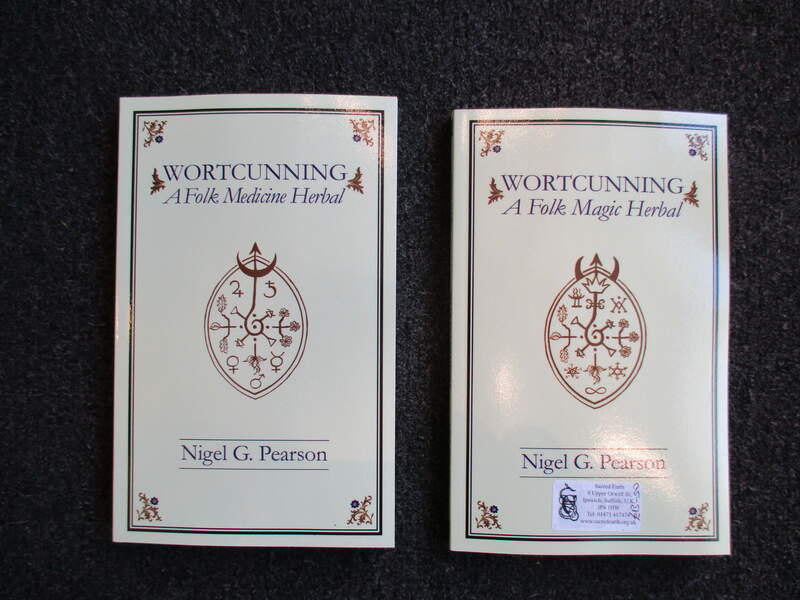 WortCunning: A Folk Medicine/Magical Herbal, by Nigel G. Pearson. 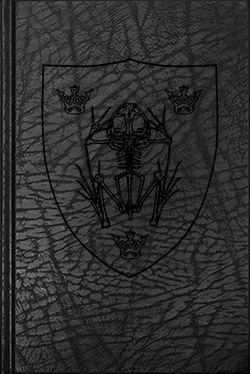 Hardback Edition. "The Devil's Plantation", by Nigel G. Pearson. The Black Edition. 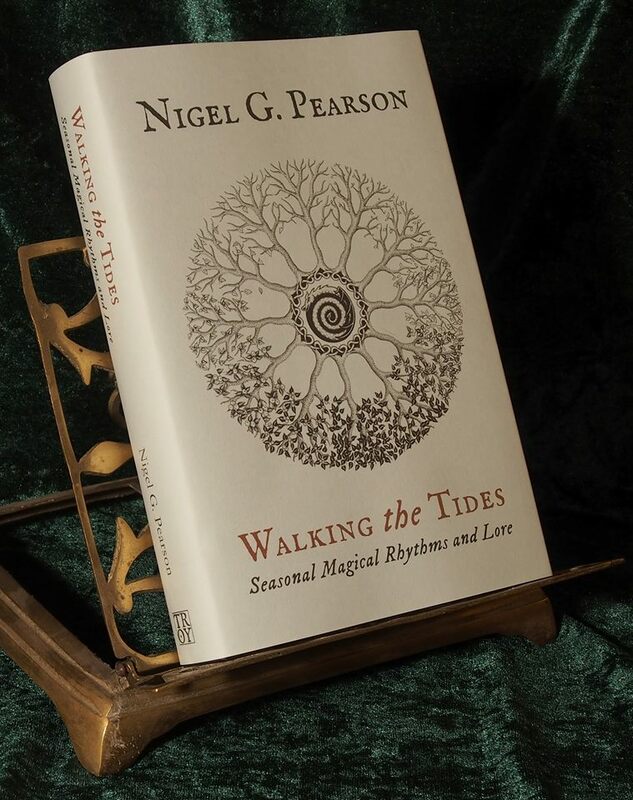 "Walking the Tides; Seasonal Magical Rhythms & Lore", by Nigel G. Pearson. Paperback edition. 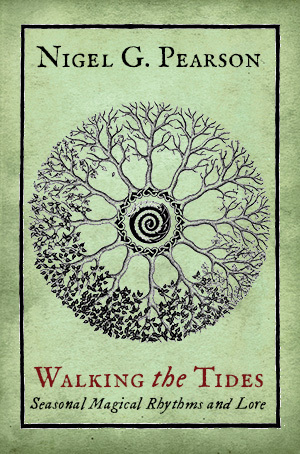 "Walking the Tides: Seasonal Magical Rhythms & Lore", by Nigel G. Pearson. 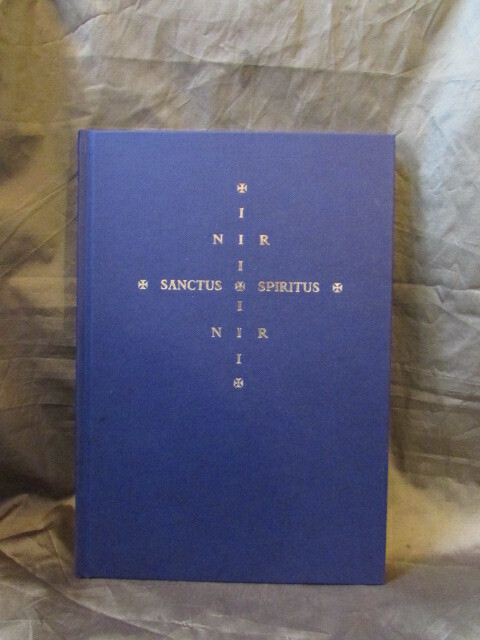 Standard Hardback. 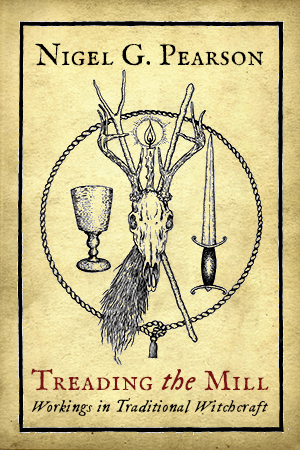 "Treading the Mill: Workings in Traditional Witchcraft", by Nigel G. Pearson. Paperback edition. 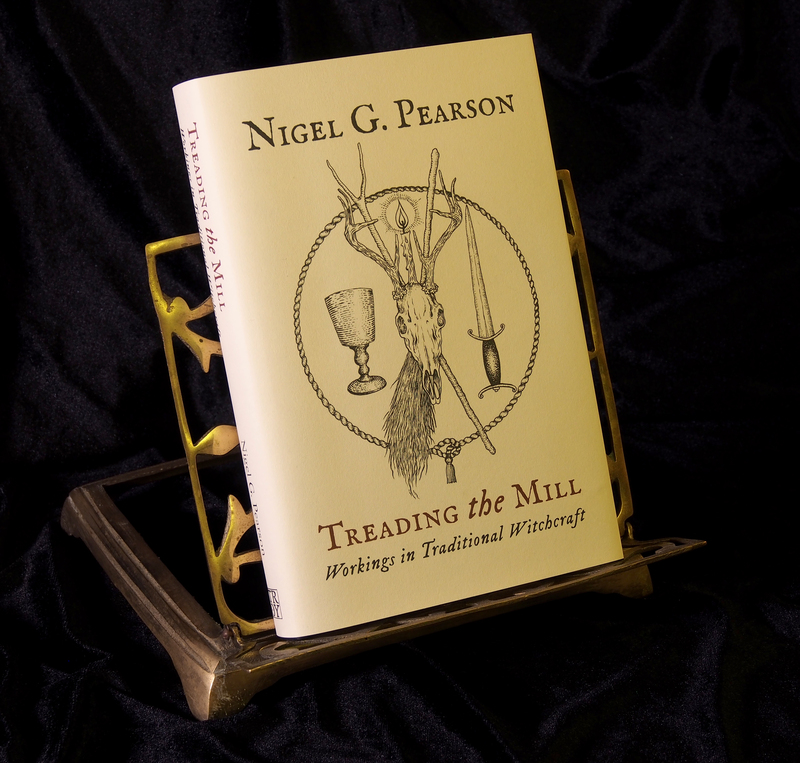 "Treading the Mill: Workings in Traditional Witchcraft", by Nigel G. Pearson. 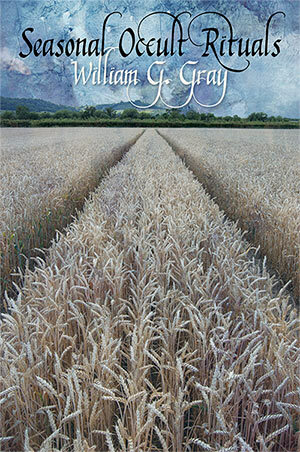 Standard hardback. 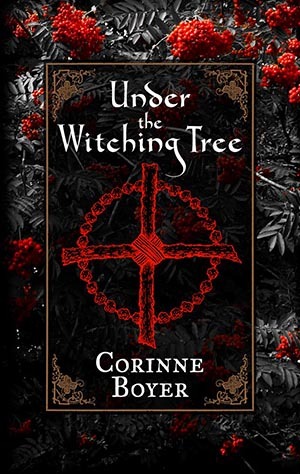 Under the Witching Tree - Corinne Boyer (P/B). 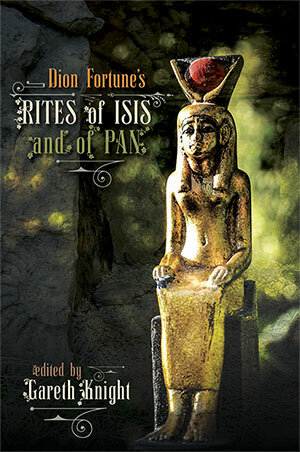 "Dion Fortune’s Rites of Isis and of Pan", edited by Gareth Knight. 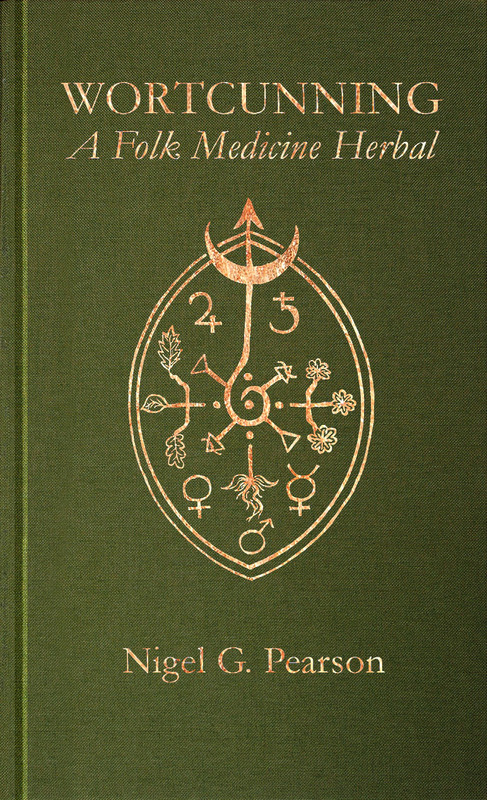 "Seasonal Occult Rituals", by William G. Gray. 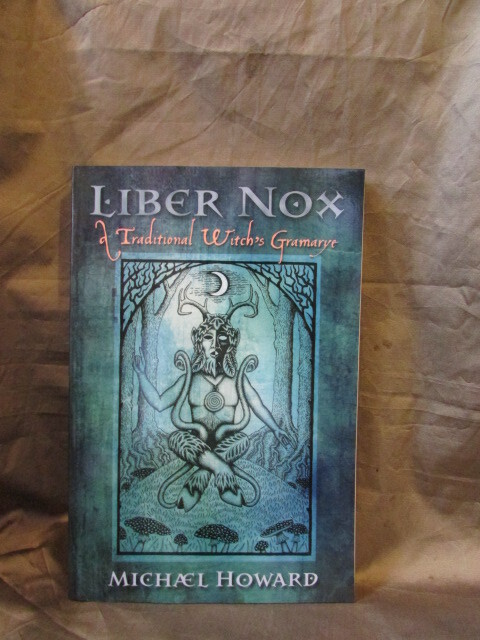 "Liber Nox; A Traditional Witch’s Gramarye", by Michael Howard, illustrated by Gemma Gary. "The Long Hidden Friend", by John George Hohman. Edited & illustrated by Gemma Gary. 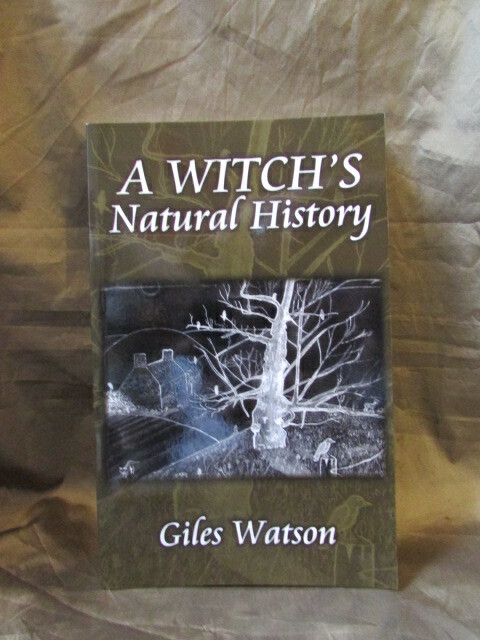 "A Witch's Natural History", by Giles Watson. 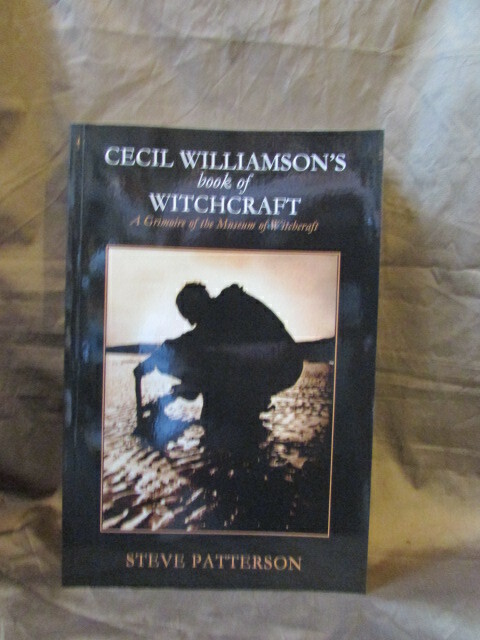 "Cecil Williamson's Book of Witchcraft; A Grimoire of the Museum of Witchcraft", by Steve Patterson. 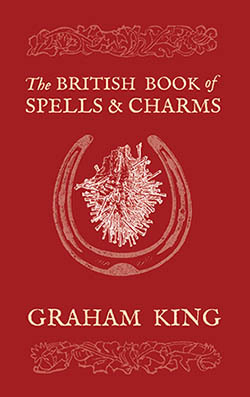 "The British Book of Spells & Charms: A Compilation of Traditional Folk Magic", by Graham King. 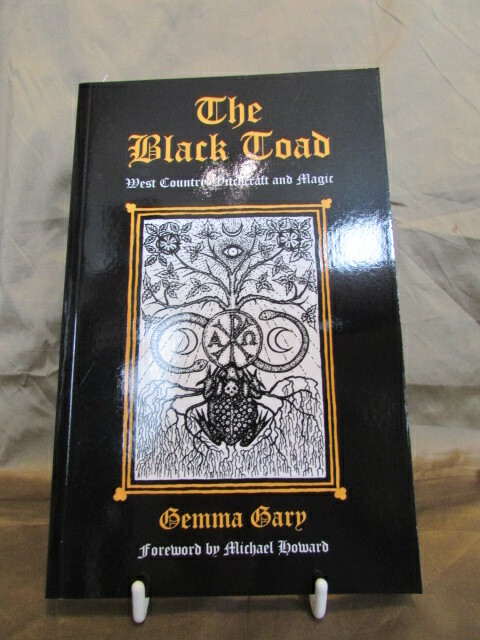 "The Black Toad", by Gemma Gary. 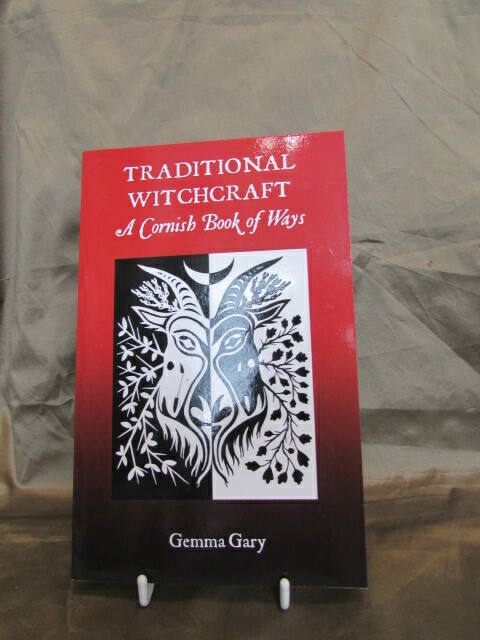 "Traditional Witchcraft: A Cornish Book of Ways", by Gemma Gary. 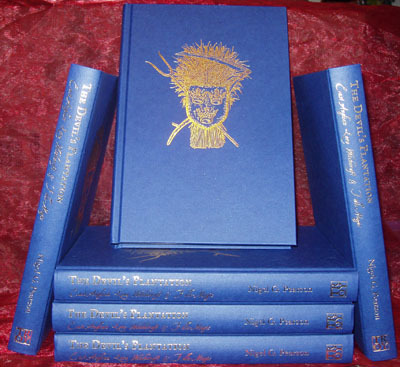 'The Devil's Plantaton', by Nigel G. Pearson. 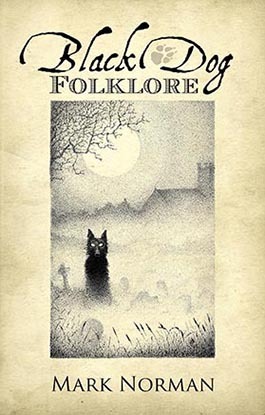 Standard Hardback edition.